It’s 30 degrees outside but I’m dreaming of Spring. Not the crazy hot, humid Spring that we get in Southern Indiana because that season is often skipped over here, but the beautiful, sunny 70 degree Spring with a slight breeze and the fresh air smell! Today, I’m trading in the hot cocoa for smoothies! 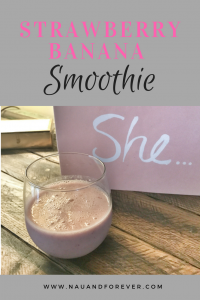 Strawberry – Banana smoothies or as the Mambo Sprouts calls it a Straw – Nana Flip Smoothie. (What a fun name!) See the recipe here. Have you heard of Mambo Sprouts before? I hadn’t until recently. Their motto is “Live Green. Save Green.” They offer great savings on natural and healthy products. Check out Mambo Sprouts here for coupons that are redeemable at Whole Foods stores. You can also get more coupons in your Valpak envelope! Who doesn’t love saving money? I love coupons, but usually only find them for processed foods that we don’t eat. I was so excited to discover coupons for healthy, organic foods. Anyway, back to this smoothie! Such a simple recipe but so yummy! And did I mention, toddler approved? That’s always a win! So pretty too! It’s pink, which is one of the girls favorite colors. She expects EVERYTHING to be pink. She was even upset the other day, when I wouldn’t tell her that her eyes were pink! Please, no pink eyes in this house! Mom Shaming: I’m over it! 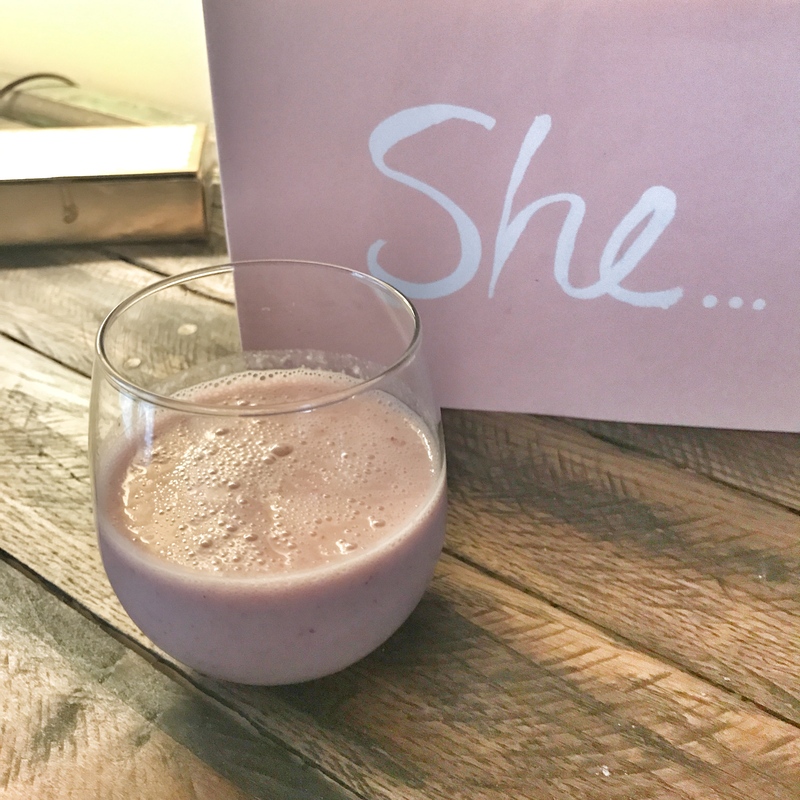 Healthy Finds: Program Review + FREE Gift Card!